The Rams — okay, the guys struggling to make the Rams — came from behind to beat the Cowboys. But a win is a win. This week, the Rams play the Kansas City Chiefs, who went to the playoffs last year and made it to the divisional round before exiting courtesy of a 27-20 loss to New England. 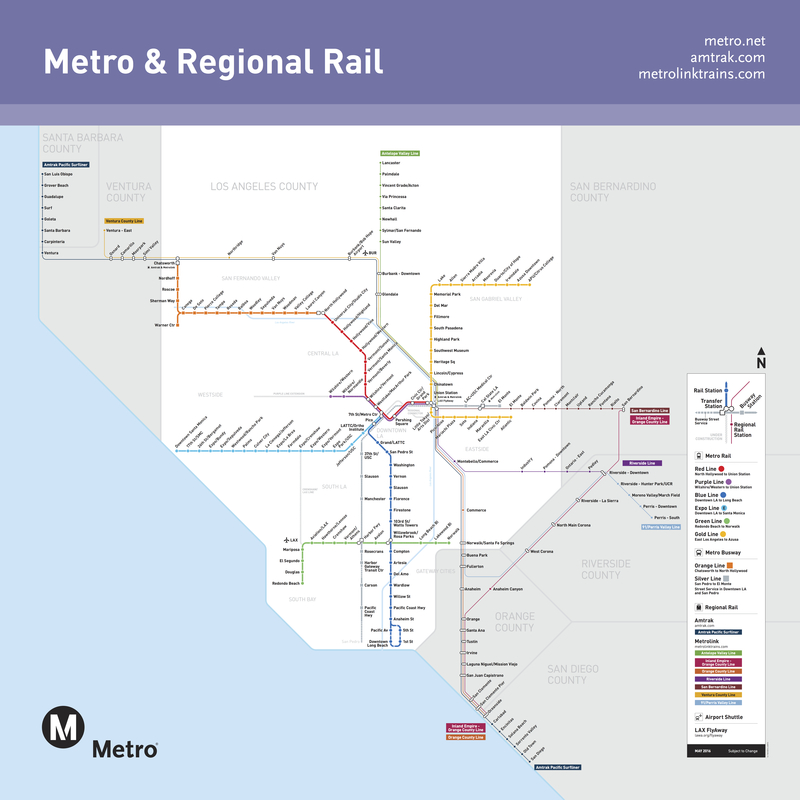 Fans using Metrolink and Amtrak: ride to Union Station, transfer to the Red/Purple Line subway and then at 7th/Metro transfer to the Expo Line. A transfer to Metro is free with a valid and stamped Metrolink ticket (details here on transfers; Metrolink schedules here). If you’re taking Amtrak’s Pacific Surfliner to the game from the Central Coast, Ventura County, the San Fernando Valley, Orange County or San Diego County, here’s the schedule for Amtrak’s Pacific Surfliner. There is one late train from Union Station at 10:10 p.m. to Orange County. Taking Amtrak will be easier when the regular season begins with Rams games typically starting at 1:05 p.m. or 1:25 p.m. 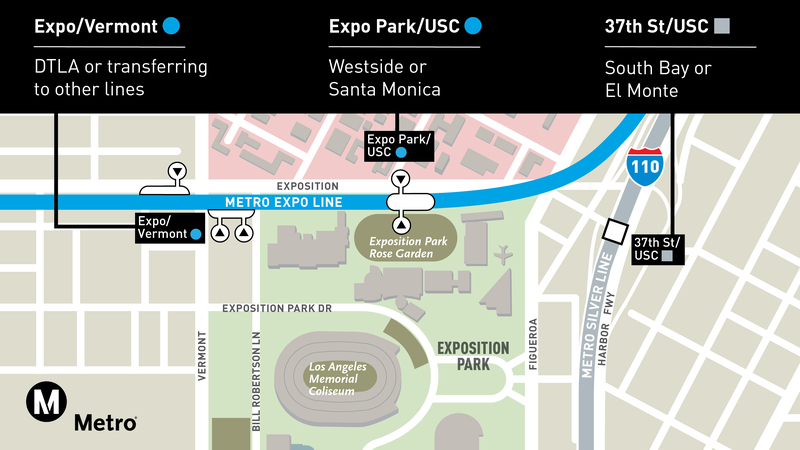 The following Expo Line stations have parking available on a first-come, first-served basis: 17th/SMC ($2 fee), Expo/Bundy ($2 fee), Expo/Sepulveda ($2 fee), Culver City (free), La Cienega/Jefferson (free) and Expo/Crenshaw (free, SATURDAY ONLY). These filled up pretty quickly for last week’s game against Dallas. What should you eat this Saturday? Does Metro intend to release the ridership numbers from last weekend game?